A partial lung collapse is called “atelectasis”. 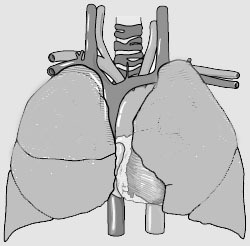 Most often it is only one of the segments of the lower lung lobes (thanks to www.meddean.luc.edu for this image) that is adjacent to the diaphragm. The reason for this is that a mucous plug can form easier in the lower bronchial tubes. This is particularly the case in older patients. They are too weak to cough it up, or in otherwise sick patients. Atelectasis is often associated with chronic lung diseases such as COPD, asthma, ARDS, bronchiectasis or lung cancer. 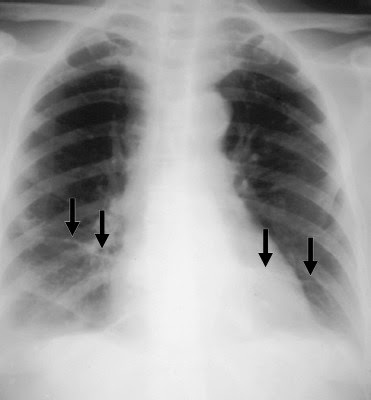 One special subcategory is a “rounded atelectasis”, due to the appearance of a round lesion on X-rays, which is usually located close to the diaphragm and is associated with asbestosis. 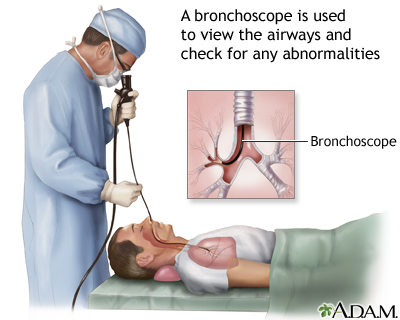 The symptoms depend on the underlying cause and how rapidly the bronchial tube was obstructed by a mucous plug. In asthma it may be more in the smaller airways and would be more diffuse in nature. In a patient with a cancer in the bronchial tube the mucous plug that forms around the tumor could lead to a massive atelectasis very rapidly and affect a whole lung lobe, which in turn may get infected with pneumonia. The above asthma patient may only feel some chest wall pain and cough somewhat more. 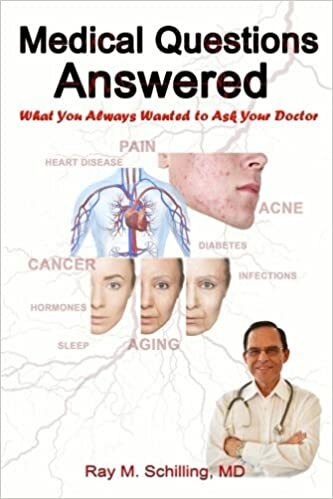 The patient with the lobar atelectasis and lung cancer would have shortness of breath that comes on suddenly coupled with a fever and excruciating chest pain to the point where the patient will splint the affected chest and not breathe on that side. The doctor will do a thorough examination where the anatomical landmarks are carefully inspected. Often the trachea and heart have shifted somewhat to the affected side, which can be observed or percussed. Breath sounds and chest wall movements on the affected side are diminished. 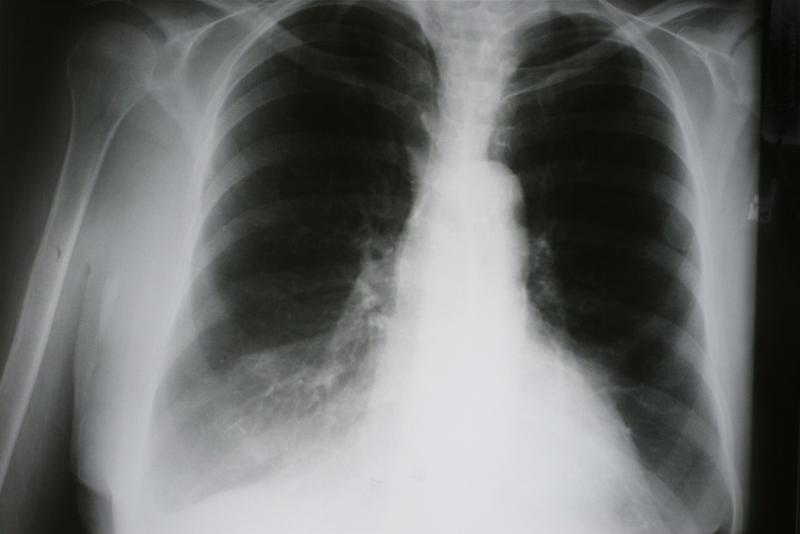 Chest X-rays show typical changes (in this case linear atelectases in both lower lungs). 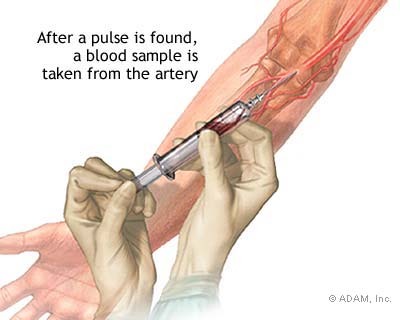 A CT scan can help to show the physician many of the underlying causes. Arterial blood gases can show how much the atelectasis has reduced the oxygen tension in the blood. The reduction will be larger, if a larger area of the lung is affected. Fiber optics bronchoscopy (thanks to www.nlm.nih.gov for this link) is perhaps the most direct approach to identify and remove a mucous plug or foreign body that may accidentally have been inhaled and to remove it at the same time. 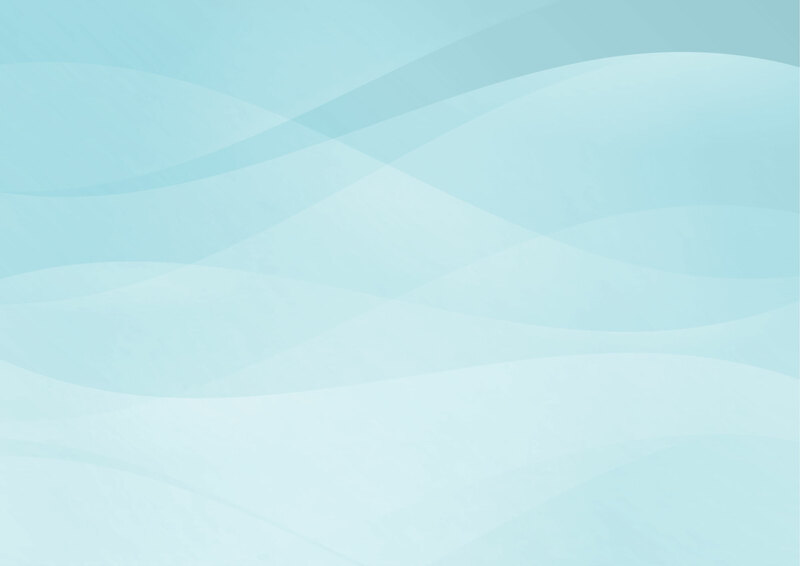 As atelectasis causes can be quite varied, therapy for atelectasis depends on what findings are obtained in a particular patient. 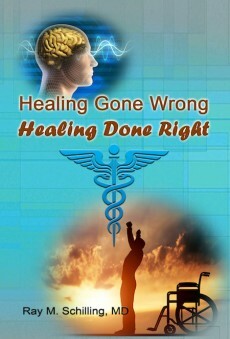 Generally speaking, the cause of obstruction of the airways has to be removed. For instance, after surgery where the secretions in the bronchial tube are drier and more tenacious, a mucous plug can form easier. To prevent atelectasis from happening, the physician will usually order chest physiotherapy as a preventative. An aerosol machine may be used to moisturize the air that is inhaled. All of this helps to liquefy the secretions and make it easier to cough them up. In more debilitated nursing home patients or in patients in the ICU nasotracheal suctioning with sterile flexible catheters may have to be done occasionally. The sooner a patient can be mobilized after surgery, the better it is, as the lung perfusion/ lung ventilation distribution are more normalized in the upright position.This means that the oxygen level in the blood stream is better and the surfactant recovers to normal levels allowing the body to breathe normally again when the mucous plug has been removed. 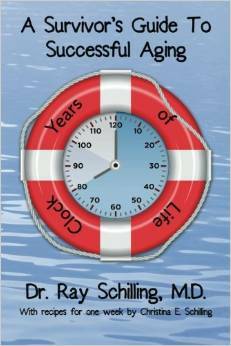 In lung cancer the therapy is directed at the findings of the staging process. In severe reoccurring basal atelectases, particularly when bronchiectases are present at the same time, a chest surgeon may have to remove the lung segment that contains the bronchiectasis and chronic atelectasis (wedge resection of the lung or segmentectomy).